Builds and hosts static websites from content you already have on Medium, Trello, Dropbox, Evernote etc. Trello cards kept in constant sync with each other. Simple web analytics for people who have a lot of small websites. A purely in-browser CMS for editing site sources in any language (preferrably markdown) as long as they're hosted on GitHub. Upload files and pin them to a geographical locations, never memorize a link again. Uses IPFS but you don't have to know that. Access control for your Trello boards and cards. A markdown template renderer with custom data for bulk-printing (with remoteStorage integration). 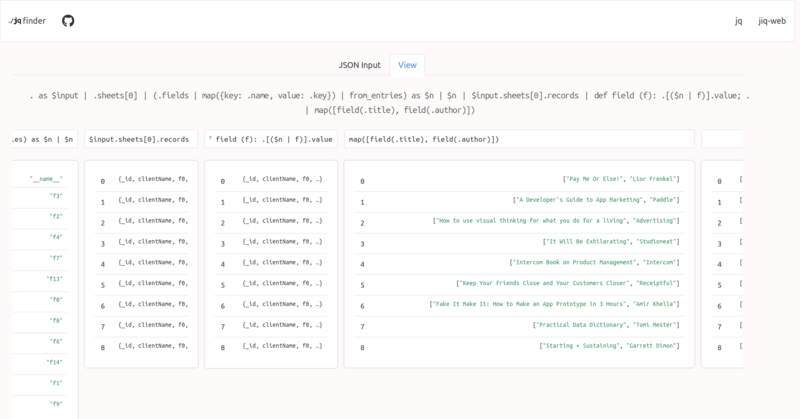 A collection of tools for dealing with JSON powered by jq. Pin objects on IPFS and pay with Bitcoin over the Lightning Network. No logins, pinned things are public. A simple Trello Power-Up that shows RSS feeds on cards. Write HTML following our structure, get a bunch of themes. 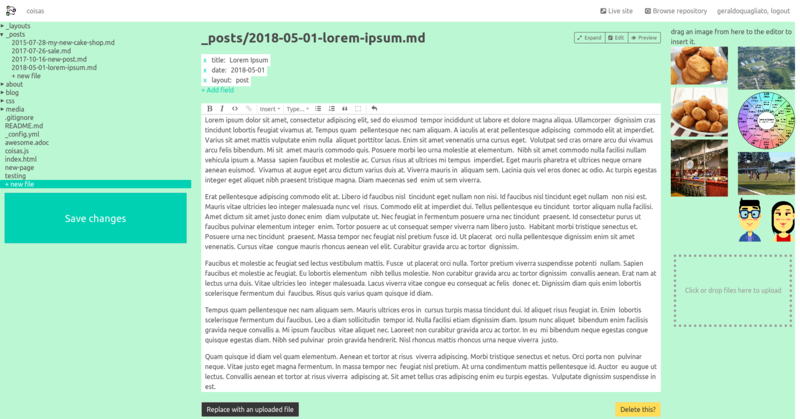 Write a CSS theme following our structure, get it on multiple blog platforms. Browser extension that turns import module statements on GitHub into links. Browse side-by-side code snippets taken from Rosetta Code. 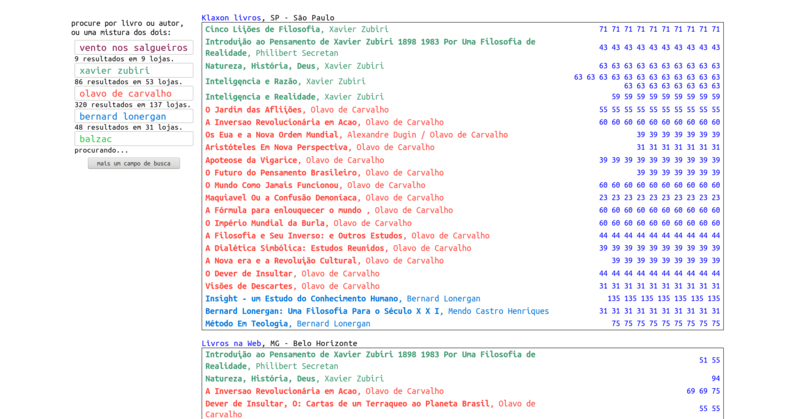 A web-based playground for the hledger text-based personal accounting software. A TiddlyWiki plugin taht stores tiddlers on remoteStorage. You can install it or just use it directly from our server. As simple as possible round-robin fixtures generator. Search tool for estantevirtual.com for when you're looking for multiple books and wants to find them all or most of them in a single sebo.